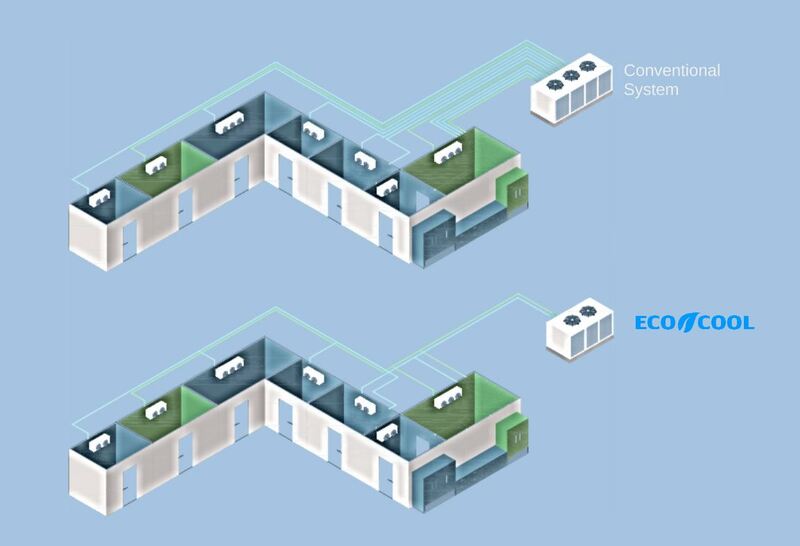 Hospitals are one of the largest consumers of energy of any type of commercial building. 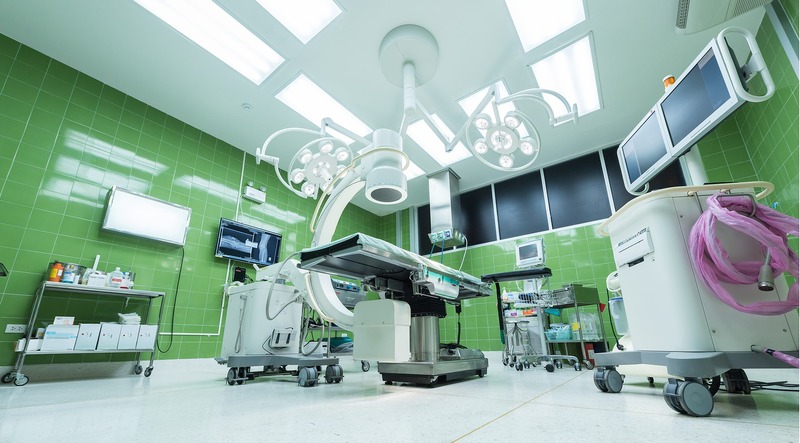 When you consider this fact in conjunction with rising costs and shrinking reimbursements, the ability to reduce energy consumption is an important way for hospitals and healthcare facilities to realize financial savings. Through inspections, advisory services, education and training, testing, auditing and analytics, certification software solutions, and marketing claim verification, UL is a standard-bearer when it comes to lending credibility to billions of products world wide.